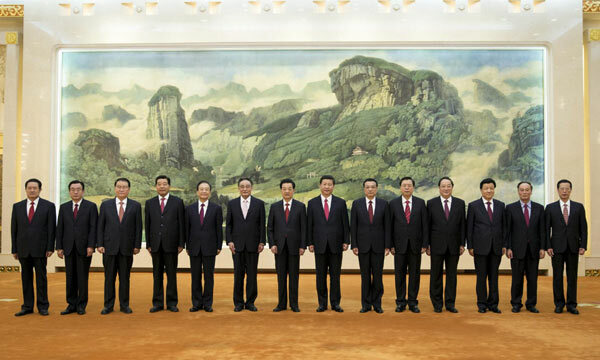 Q: What is the relationship between the Party and the Communist Youth League of China? 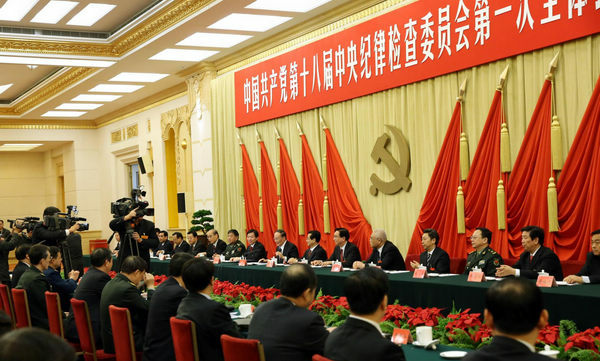 A: The Communist Youth League of China is a mass organization of advanced young people under the leadership of the CPC, according to the CPC Constitution amended and adopted in 2007. 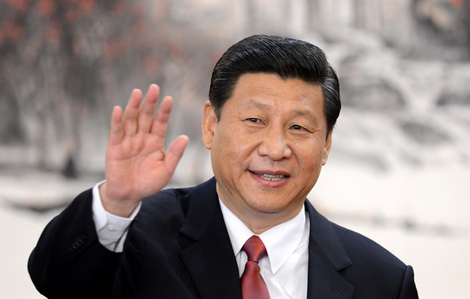 It is a school where a large number of people learn about socialism with Chinese characteristics and about communism through practice. It is the Party's assistant and reserve force. 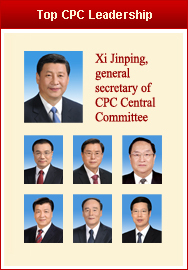 The Central Committee of the Communist Youth League functions under the leadership of the Central Committee of the Party. 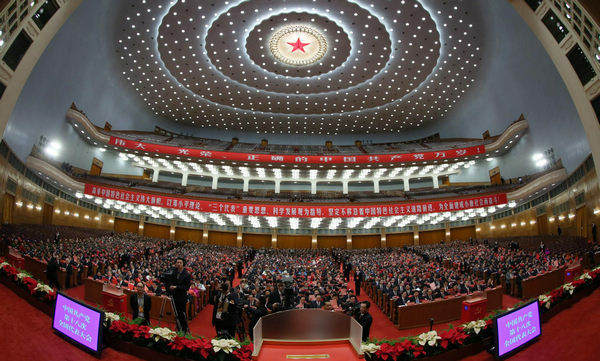 The local chapters of the Communist Youth League are under the leadership of the Party committees at the corresponding levels and of the higher organizations of the League itself. 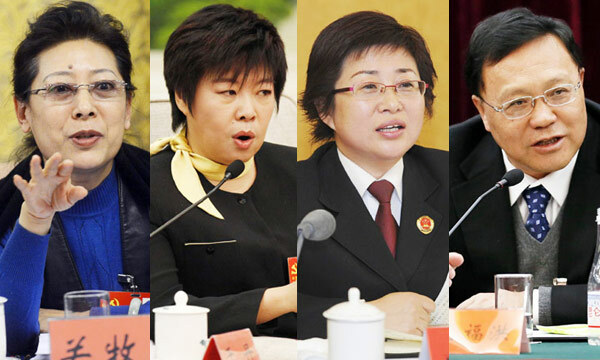 Party committees at all levels are required to strengthen their leadership over Communist Youth League organizations and pay attention to selecting and training League cadres. 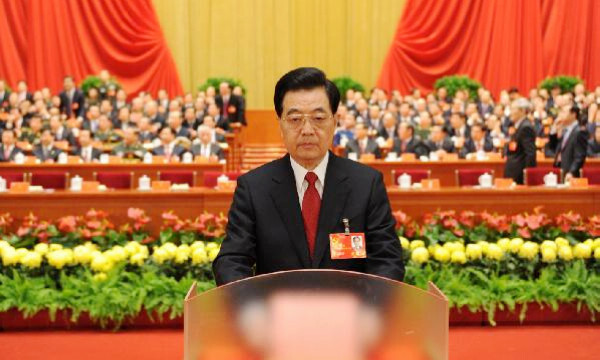 The Party must firmly support the Communist Youth League in the lively and creative performance of its work to suit the characteristics and needs of young people, and give full play to the League's role as a shock force and as a bridge linking the Party with young people, according to the CPC Constitution.